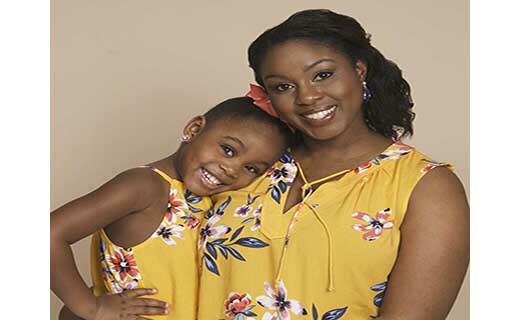 "WE LOVE MOMS" photography event for you and your mini me April 25, 2019-May 2, 2019 at JCPenney Portrait Studios. For more information and to schedule your appointment for this event, please call 480-426-7130. JCPenney Portrait Studios is located on the lower level inside JCPenney.